Free to play, but not pay-to-win. Variety of characters with different traits/play styles. Graphics lend well to the game. Leveling up character stats not noticeable for a bit. Only one court. Slower paced, some gameplay elements frustrating. 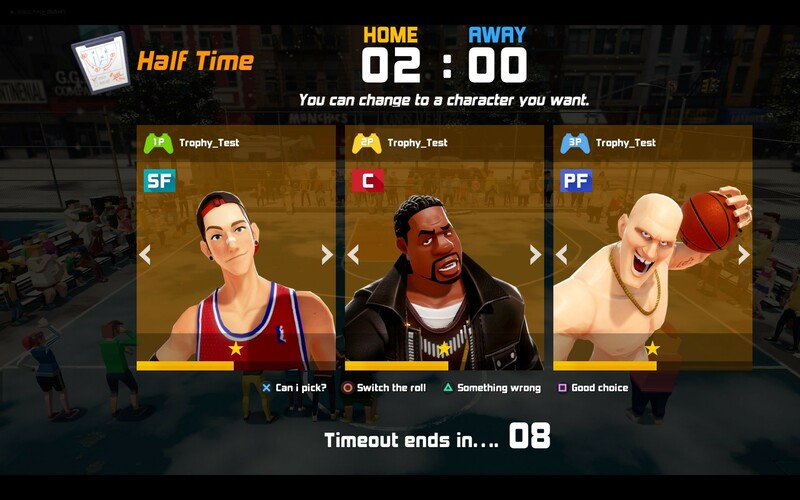 3 on 3 Freestyle is slower-paced than you might expect, but it's a free-to-play title that's worth checking out. Over time, various games on various systems tried to relive that fun feel. NBA Showtime: NBA on NBC brought back the nostalgic feeling of the NBA Jam series with some flavor of its own. 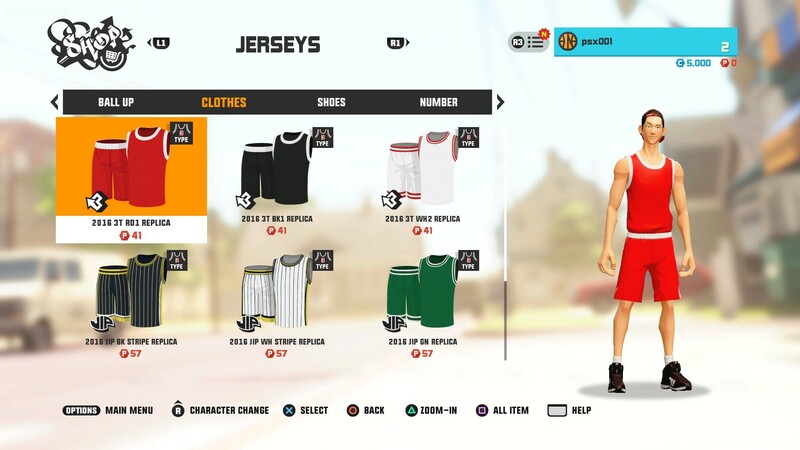 The NBA Street series released by EA Sports revitalized the genre and was widely and critically acclaimed and well received. But it’s been awhile since we’ve had a viable streetball title to enjoy...10 years to be exact. Enter 3 On 3 Freestyle. There is also another game mode that is “coming soon” -- no idea what that could be as yet. Each character has a level from 1 to 10. There are also five prestige levels. In order to master a given character, you have to level up the character to level 10, then prestige up to the next prestige level. Leveling up is achieved by buying XP Drinks which come in small (S), medium (M) and large (L) varieties. You can also be rewarded XP drinks for free at times. Prestige levels are achieved by purchasing player manuals, which are available in beginner, intermediate and advanced levels. You'll also need manuals for the respective position the character plays. Of course, the higher up prestige your character is at, the more XP drinks and manuals you'll need to level up and prestige. This seems like a very generous review. Lol, glad I'm not the only one thinking this. Watched a video on Youtube and it looks closer to a 5. Don't judge a book by its cover. I thought the teaser was cheesy too, but if the reviews are good, it might be worth a look. Yeah, but I'm talking about watching a 10 minute gameplay video. Not to say some people won't enjoy it, and it's free obviously, but it's hard for me to go back to a clunker like that after playing 2k all these years. You can't judge a game just by watching it. Originally Posted by Fraser G.
You can't judge a game entirely based on appearances, but if you care about graphics being up to par with other current gen games, and you're used to seeing smooth, realistic animations, then this one will make your eyes bleed. I guess I just don't feel like the price (or lack thereof) should be a factor in rating a game, which seems to be the case here based on the 'final thoughts'. To each their own, no offense intended. 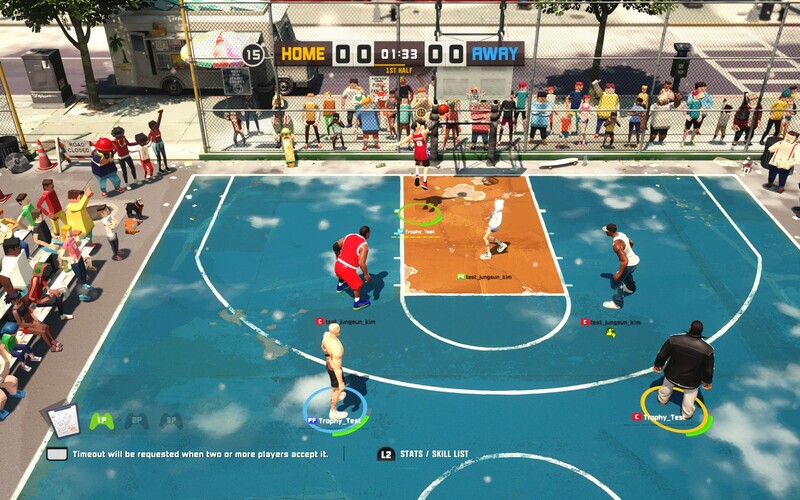 Guys, I play 2k since dreamcast and I can truly say this game is much better than MyPark... All characters have unique abilities and proper strategy at level 1 rewards much more than being a cheeser at level10. It is fun playing as a defensive center as well shooting from downtown with korean chicks.. Above at all: couch online play!! Who grew at 90s is looking for couch coop in every game, here you can have a lite career pairing with your friends and challenging other gamers. Just give it a chance, you won't regret! I wish 2k could take some insights from it..